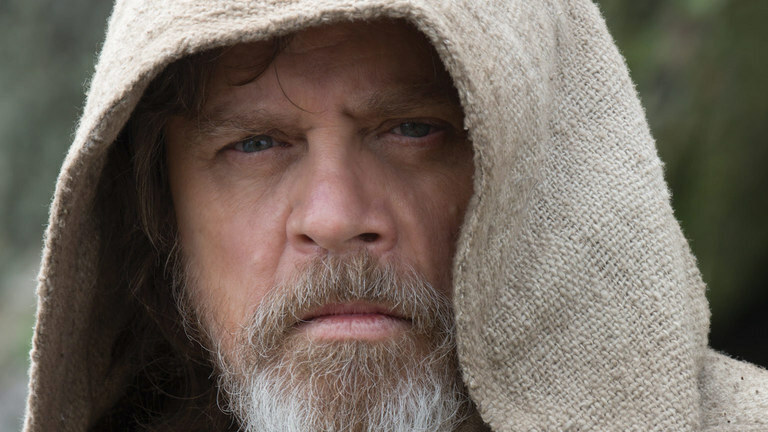 Mark Hamill is receiving a star on the Hollywood Walk of Fame – AiPT! The Force is strong with Hollywood. Mark Hamill, the legendary actor behind Star Wars’ Luke Skywalker, will be forever enshrined on the Hollywood Walk of Fame. A ceremony will be held on March 8th, where Star Wars creator George Lucas and Harrison Ford, Hamill’s co-star in the Star Wars original trilogy, will introduce Hamill’s accolade along with Hollywood Chamber of Commerce CEO Leron Gubler. ‘Star Wars’ fans will be over the moon that hearing their idol Mark Hamill is going to be honored with a star on the Hollywood Walk of Fame. We are proud to add this extraordinary actor on our historic Walk of Fame. Hamill has played saga protagonist Luke Skywalker in five of the franchise’s nine films, and is often seen as inseparable from the role. However, he’s been pretty successful outside the world of Star Wars, too: Hamill is an accomplished voice actor, providing one of the most iconic renditions of The Joker in Batman: The Animated Series and The Killing Joke, as well as the Arkham series of video games. He has also appeared in many other movies, most recently in 2014’s Kingsman: The Secret Service as Professor James Arnold.